Normally, the windings can store a large amount of electromagnetic energy in which the current is passed via them during the measurements. When drop the test current, there is a chance of kickback the voltage from winding. 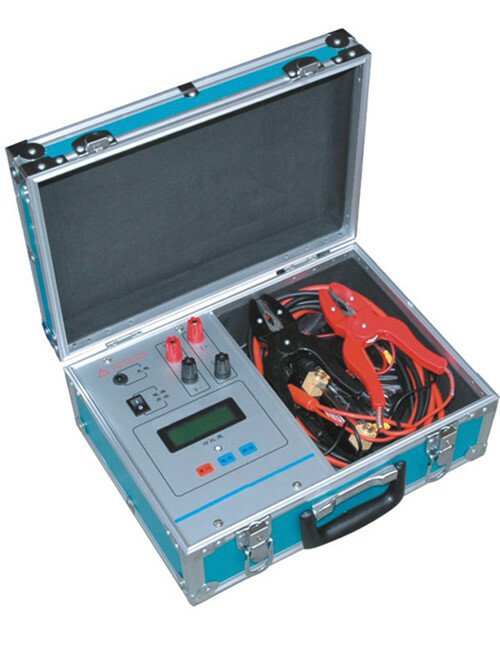 By using winding resistance tester, it can absorb the voltage kick and discharge it safely.